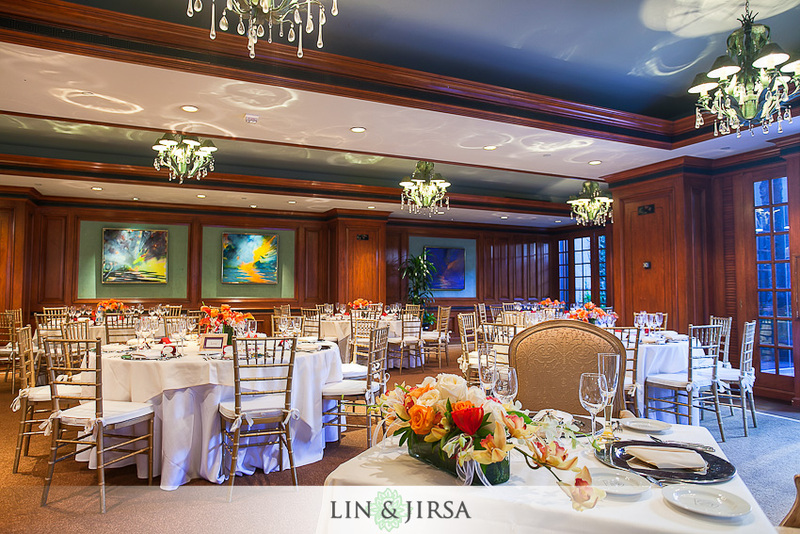 The Center Club is a gorgeous wedding venue in the heart of Orange County. 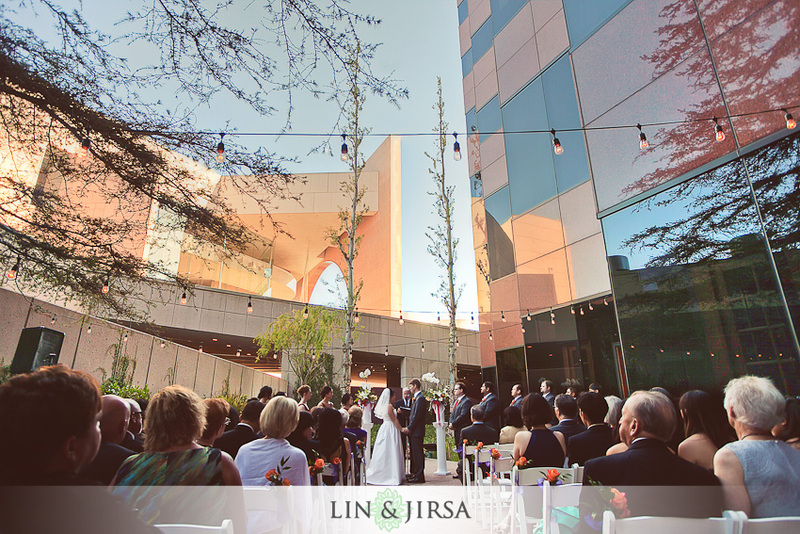 Right next to Segerstrom and the Orange County Performing Arts Center, it’s a perfect location for a wedding ceremony or wedding reception. 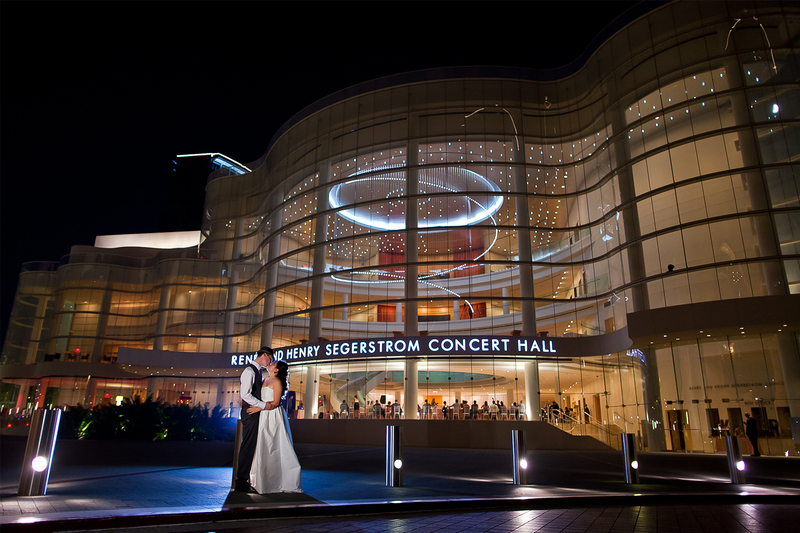 The picture above shows an image from a Center Club Wedding with the bride and groom in front of the Segerstrom Concert Hall in Costa Mesa. 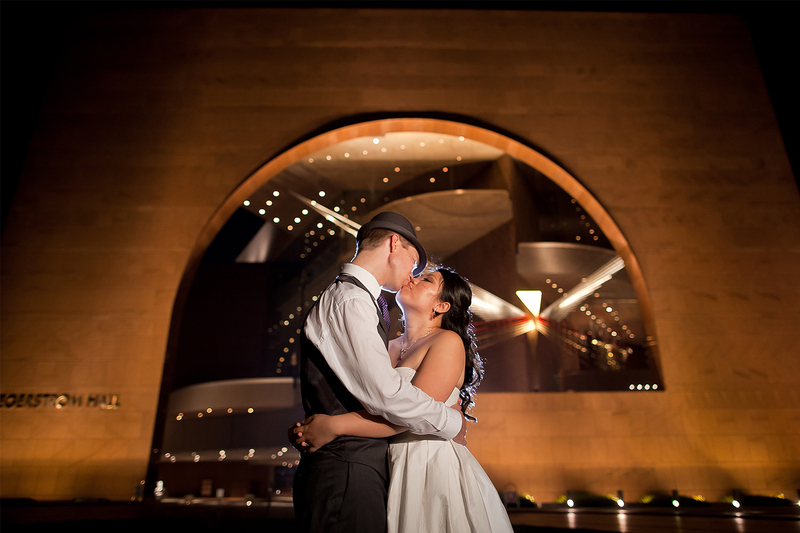 Center Club Weddings create a beautiful place for night photography. 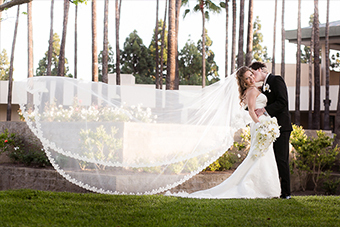 Center Club Wedding is a fantastic location for artistic wedding photographs. 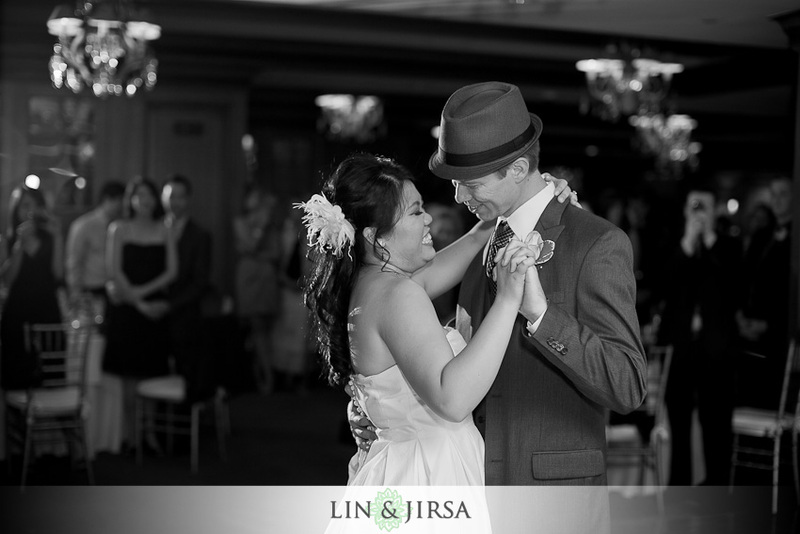 The picture above is Lin and Jirsa Studio creatively capturing timeless moments. Segerstrom Wedding photographing the reception room before the ceremony. The picture above an image from the Center Club in Costa Mesa. 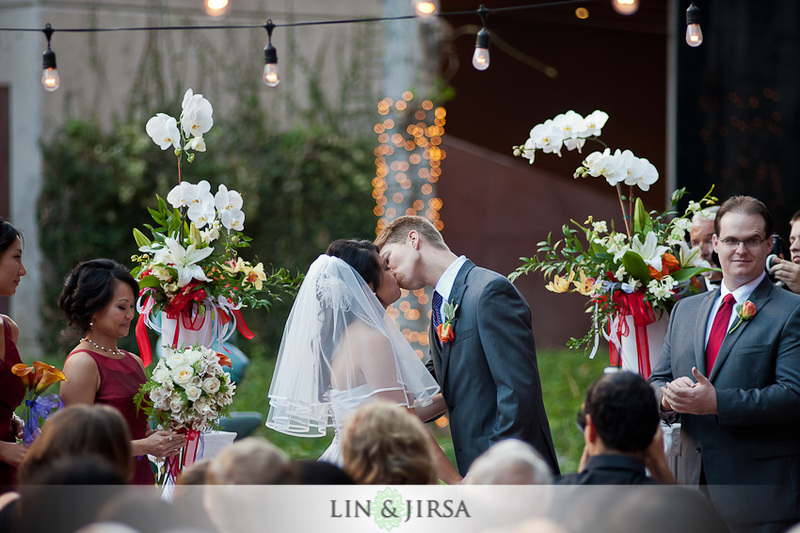 Segerstrom Wedding is a great location to have a wedding ceremony. 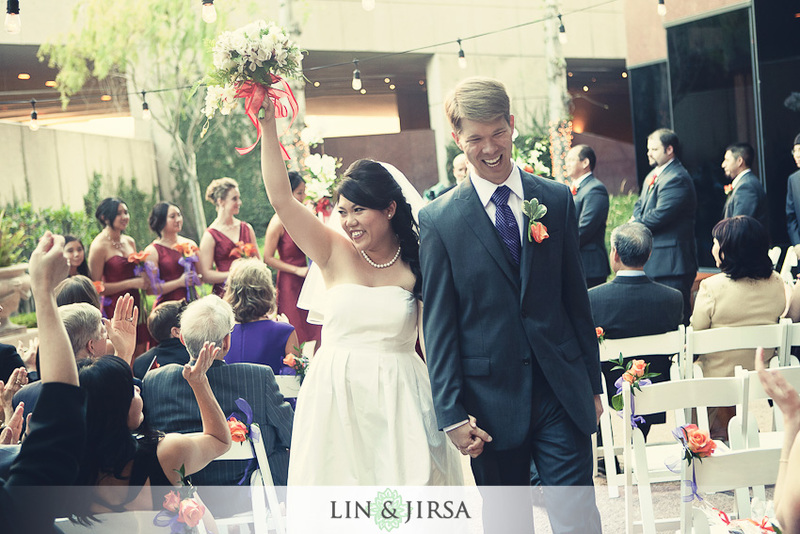 The photo above shows the bride and groom celebrating a happy moment in their lives. 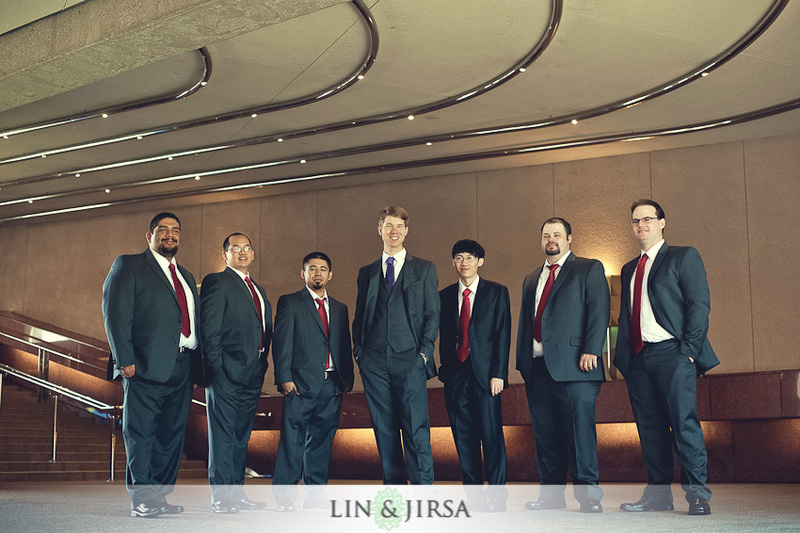 To book Lin and Jirsa for your Center Club or Segerstrom Wedding, please contact us here.